Would you like to spend a special evening in some of the most famous Italian museums? If you’re in Florence this summer, you can take advantage of a special initiative called “3 Extraordinary Hours” and take a special night tour at the three best city museums: the Uffizi Gallery, the Accademia and the Bargello Museum! On every Tuesday evening, these three museums are offering special openings to visitors for 3 hours beyond normal hours, from 7pm to 10pm. The Uffizi Gallery will be open every Tuesday until September 25th until 10pm. The entrance ticket costs 11€ and includes admission to the exhibition “Golden Rays” . At the Accademia Gallery, the special opening on Tuesday lasts until September 30th. Here you can also visit, in addition to the museum, the exhibition “Art Returns Art” and at 7pm and 8.30pm free guided tours to the museum are offered. Entry ticket costs 11€ (5.50€ reduced). At the Bargello Museum the evenings are even more tempting! Every Tuesday until October, the museum will be open until 10pm and here visitors can enjoy a very enjoyable aperitivo, as before dinner cocktails are known in Italy. You can enjoy visiting several of the rooms during the evening, the museum is closed and only open to the guests partaking of the event. Entry ticket costs 12€. Reservation is recommended and can be made by calling the Florence Museums office at 055294883. Read our post about the Aperitivo ad Arte at the Bargello>> for more info. 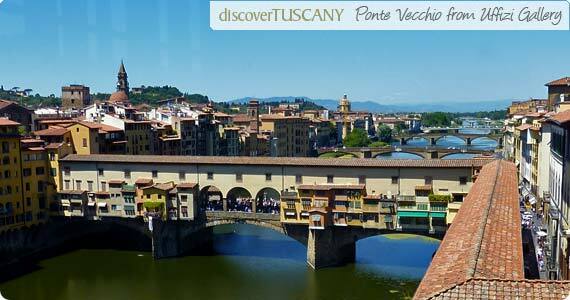 Enjoy art in Florence this Summer!